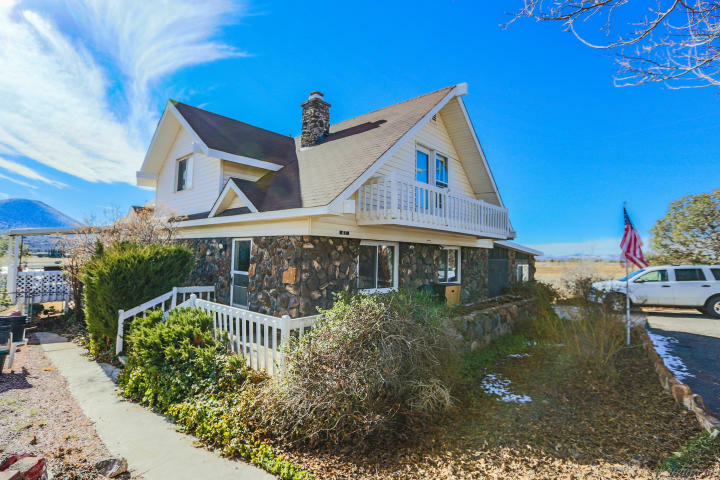 All Veyo homes currently listed for sale in Veyo as of 04/22/2019 are shown below. You can change the search criteria at any time by pressing the 'Change Search' button below. If you have any questions or you would like more information about any Veyo homes for sale or other Veyo real estate, please contact us and one of our knowledgeable Veyo REALTORS® would be pleased to assist you. 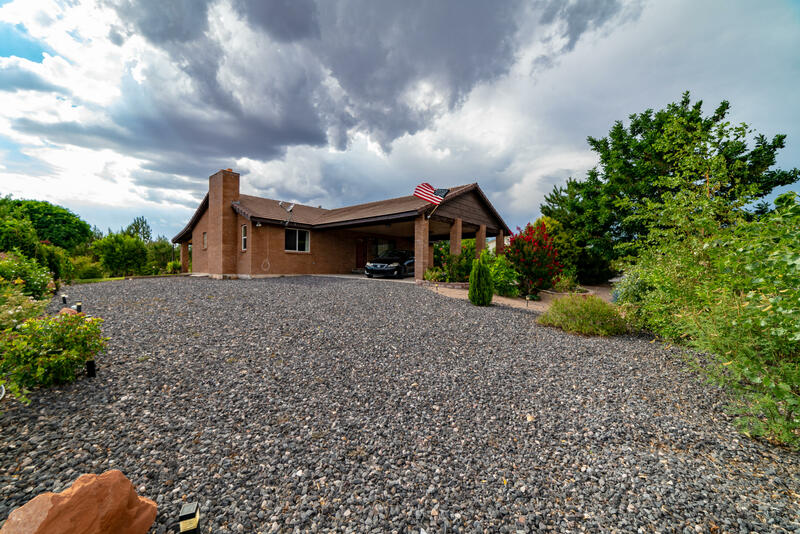 "Beautiful home on 1 acre with million-dollar views of mountains and valleys in Veyo Utah 17 miles north of St George. Four bedrooms two and three quarter bath, two family rooms, coffered ceilings, two car garage, surveillance system, 46x40 Shop with commercial compressor, 10 x 15 storage shed, 2 gazebos one used as a sun / sitting room the other one has a 6 person hot tub, automatic sprinklers." "One of a kind designer home. Santa Clara River runs along rear edge of property. Being inside this house feels like a spiritual retreat. Lot's of windows 360 degrees of light coming through. The perfect place to get away or to raise a family. So many memories can be made here. Wild turkeys and deer visit on a regular basis. Fish & Crawfish in the river. Well built home. 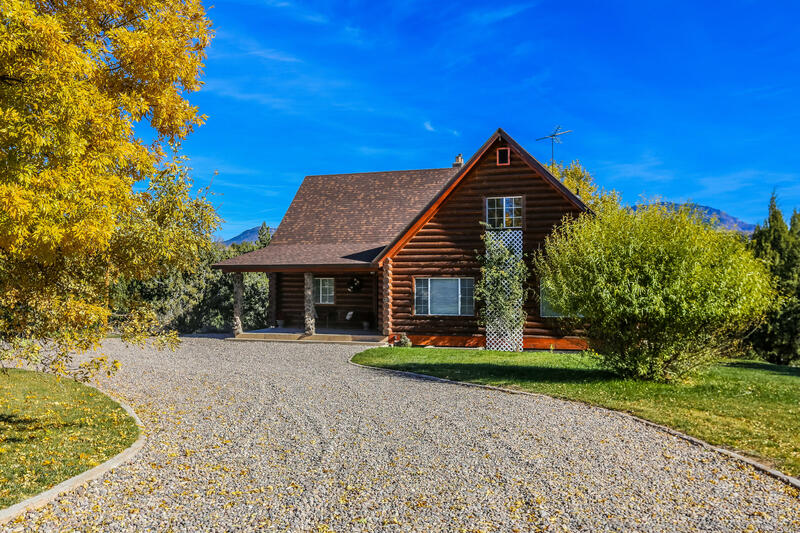 Built above the flood(more)"
"This beautiful Log Home with acreage is one of a kind nestled in the small town of Veyo. It is just 15 minutes from Gunlock reservoir for water recreation. Hiking, biking, off roading minutes away. The home is well maintained with freshly coated logs and has newly installed carpets. The property is over 3 acres and includes a shop that is 28'x55', big enough for an RV! 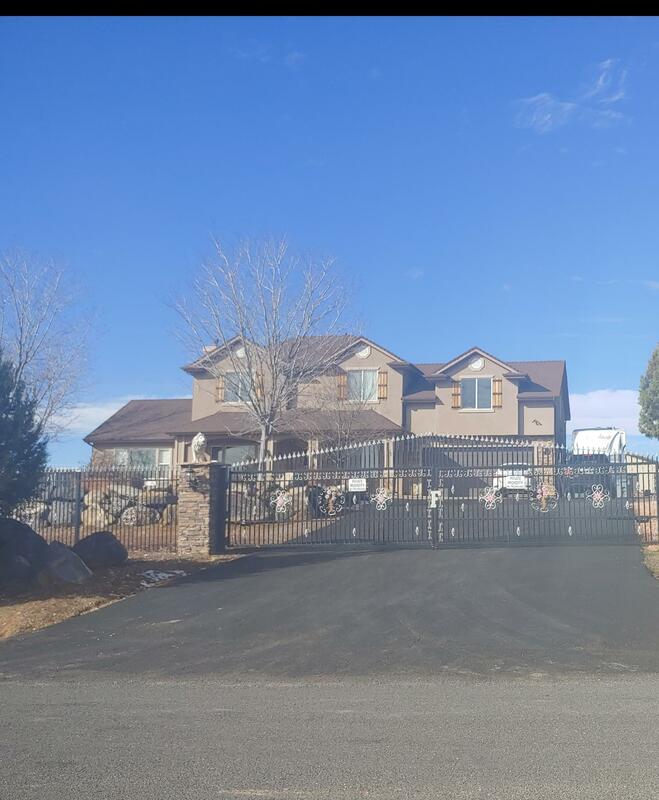 Horses and livestock allowed"
"Beautiful custom home located in the quiet town of Veyo, Utah. Recently remodeled. Custom tile work found throughout home and bathrooms. Custom tiled patio and basement walk-out. Clean and well taken care of. Move in ready. Large 1.75 acre corner lot big enough for horses, barn or shop. Gorgeous landscaping. Brand new septic system, brand new appliances. Fully fenced." "Charming home located in the heart of Veyo, Room for garden, horses, barn or additional add on's. this home has great potential and is looking for some love. 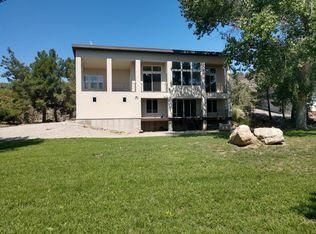 Mountain and Valley Views located close to Veyo Pie's, and the Veyo Swimming pool."